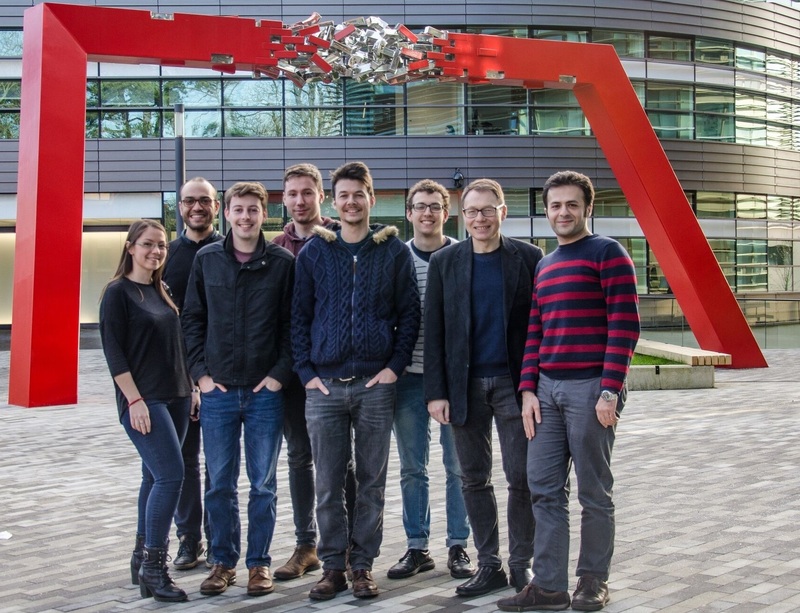 Welcome to the homepage of the NeuroImaging Statistics Oxford (NISOx) research group lead by Professor Thomas Nichols's at the Oxford Big Data Institute. The NISOx group develops inference methods and tools for large scale, population neuroimaging studies. Current areas of focus are Coordinate-Based and Image-Based Meta-Analysis, Data Sharing, Best Practice and Effective Connectivity. For a full list of research publications presented by the NISOx group please see the publications page. We are have attended OHBM 2018 in Singapore! For a list of Talks and Posters available from the conference, please check out OHBM 2018 in the presentations section of this site! 17 January 2018 Insight and Inference on DVARS has been accepted for a recent issue of Neuroimage! ... see more. The NISOx website and the blog are now live! Please explore the Website and Blog and send any feedback you have to Professor Tom Nichols.